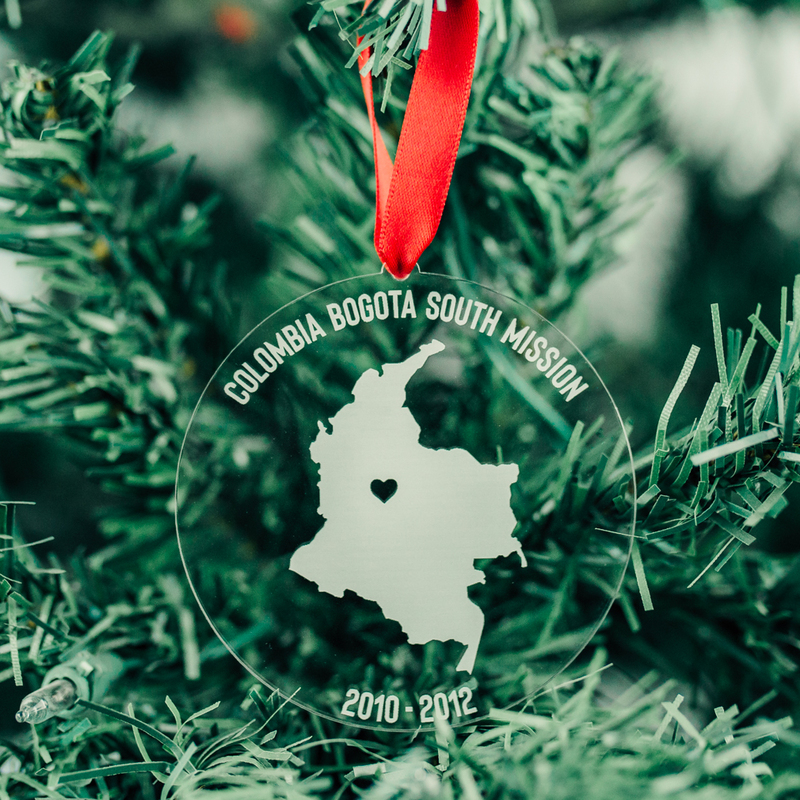 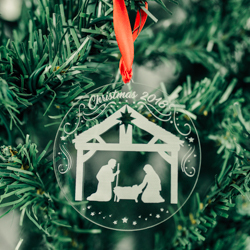 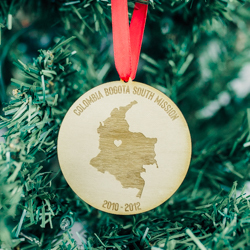 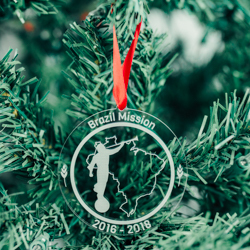 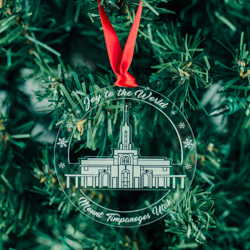 Our exclusive mission ornaments make a great gift for missionaries. 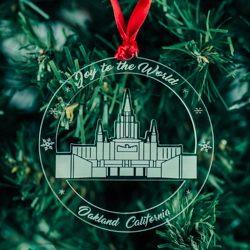 Made of durable acrylic, this ornament is custom engraved for a wintry, frosted look. 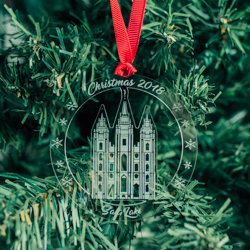 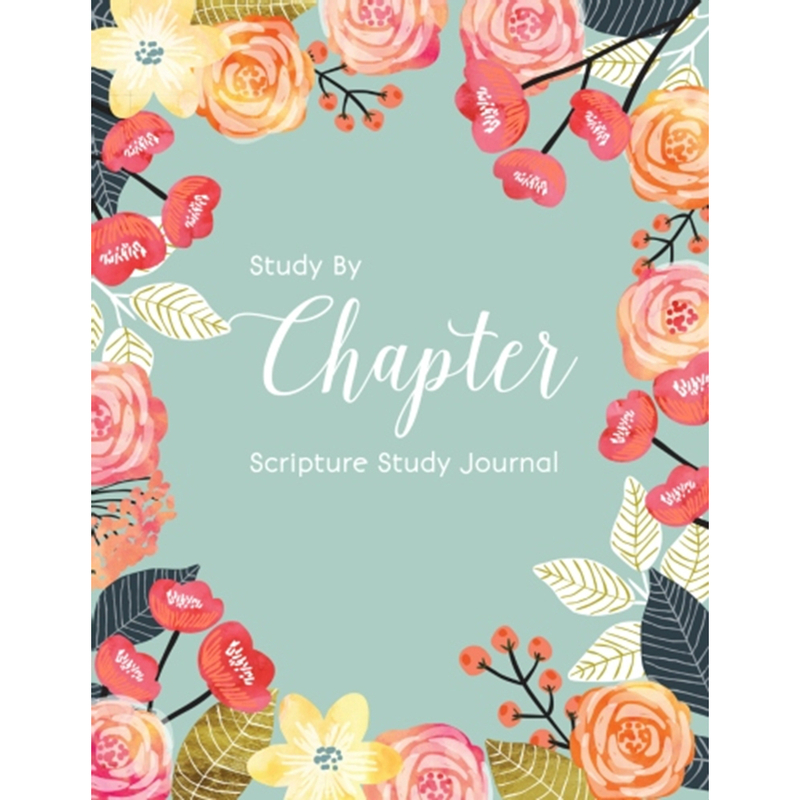 Completely personalized, each one features the country or state outline of your mission, your mission name on the top, and your dates of service at the bottom.